Currently, I am in London with Vacheron Constantin, where the brand is making a host of important announcements. 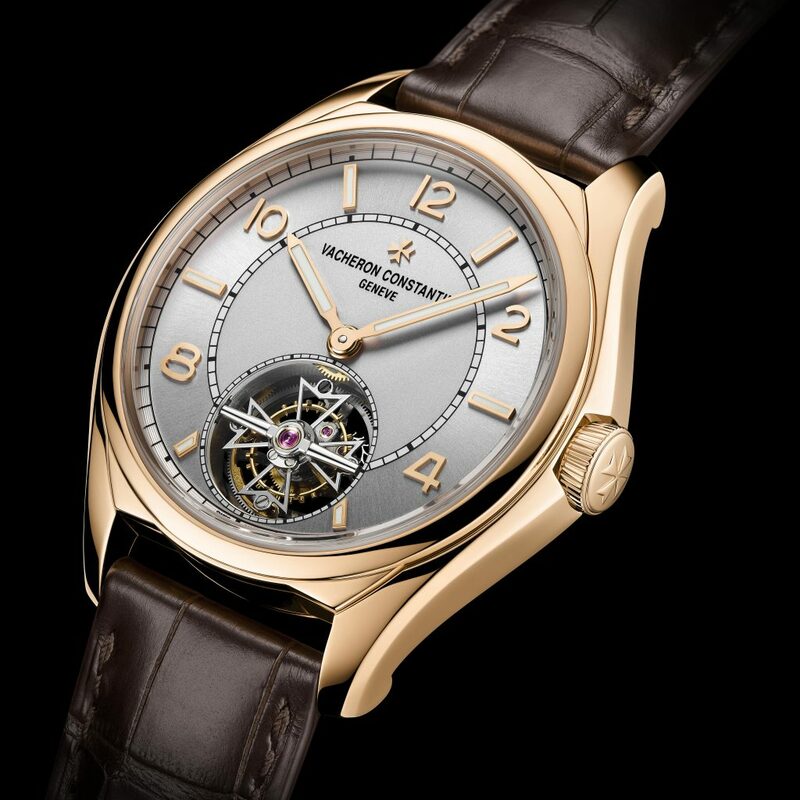 In addition to launching a highly relevant new brand advertising campaign (more details when we get back), and in addition to unveiling a partnership with the famed Abbey Road Studios (more on that, too, when we return), the venerable Manufacture now unveils the all-new Vacheron Constantin Fiftysix Tourbillon. While we will have many more images — hands-on — and impressions of this watch when we return, right now, we want to give you the basic details about it. 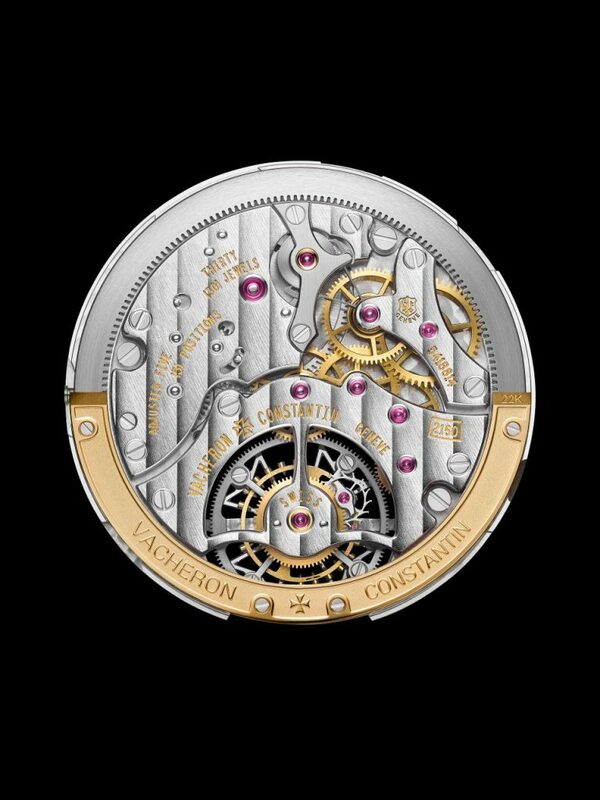 To begin with the Vacheron Constantin Fiftysix Tourbillon is the first complication in the Fiftysix line that was launched this year at SIHH in calendar, day/date and simple self-winding models. The line was inspired by a timepiece from 1956 and has beautiful vintage appeal. The new Vacheron Constantin Fiftysix Tourbillon is powered by the Caliber 2160, an ultra-thin self-winding in-house-made movement. The 188-part movement consists of a 22-karat gold peripheral oscillating weight that enables the slimmer 31mm movement diameter and 5.65mm thickness. The peripheral rotor movement also features a tourbillon escapement at 6:00 on the dial shaped in the Maltese cross. The 41mm case is crafted in 18-karat rose gold with each lug representing a branch of the Maltese Cross, as well. The dial is silvered opaline dial with minute track, applied Arabic numerals and makes, and luminescent hands. In typical Vacheron Constantin style, the Fiftysix Tourbillon is certified by the Hallmark of Geneva thanks to the meticulous hand finishing done on each component. A Vacheron Constantin boutique exclusive, the watch retails for $113,000, but it won’t be available for sale until April of next year. 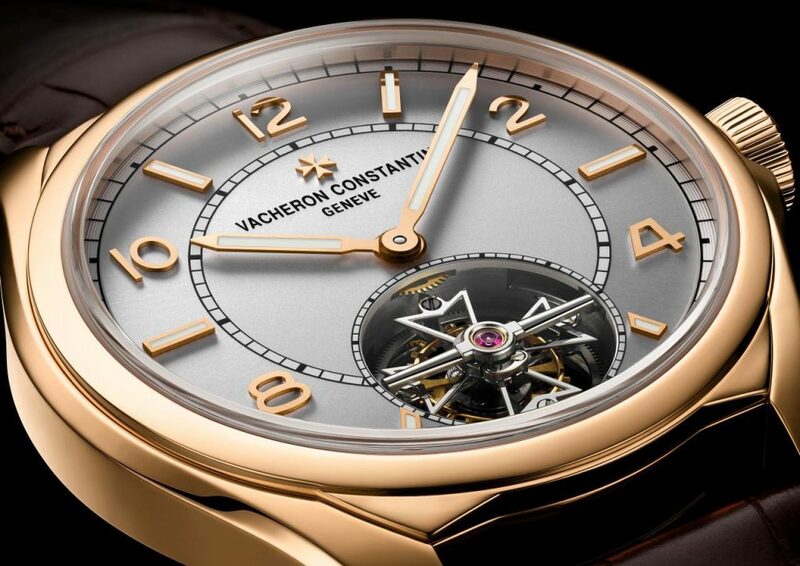 This is bound to make some Vacheron Constantin watch lovers very impatient. Stay tuned for many more details and hands-on impressions soon.